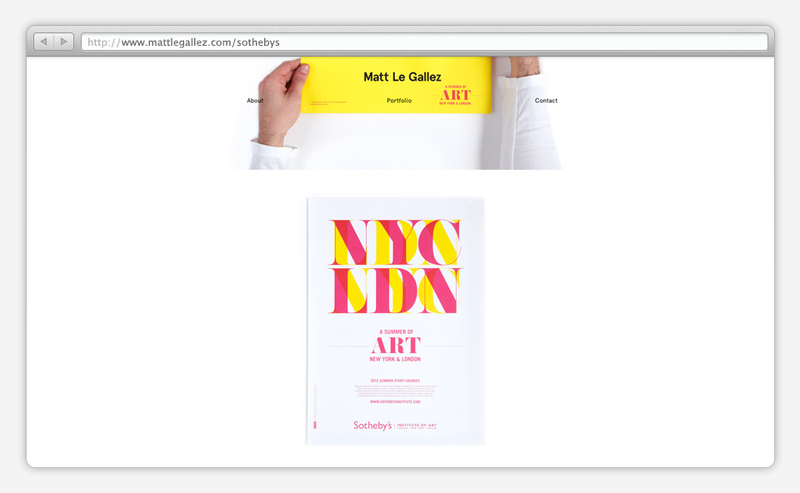 Matt is a graphic designer currently based in London. 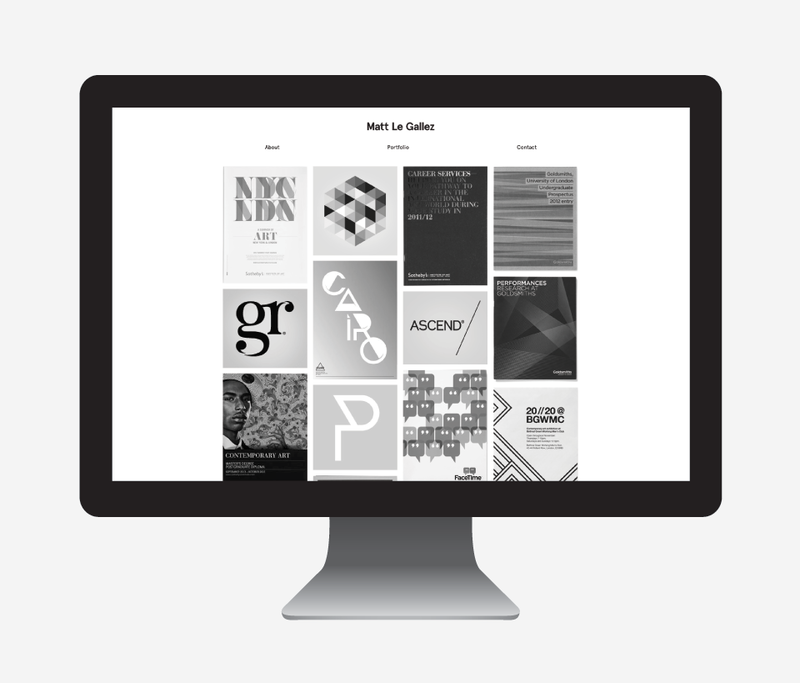 He produces thoughtful, practical design for identity, print and online. His approach stems from a love of typography and geometric form with a strong emphasis on craftsmanship. 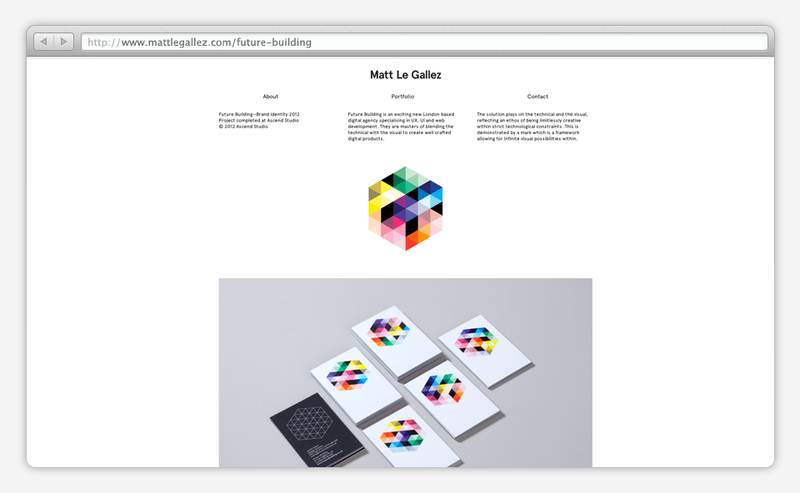 The website was designed on paper by matt and developed at the DayOneDigital studio. My role in project was to create the web pages from the drawings. 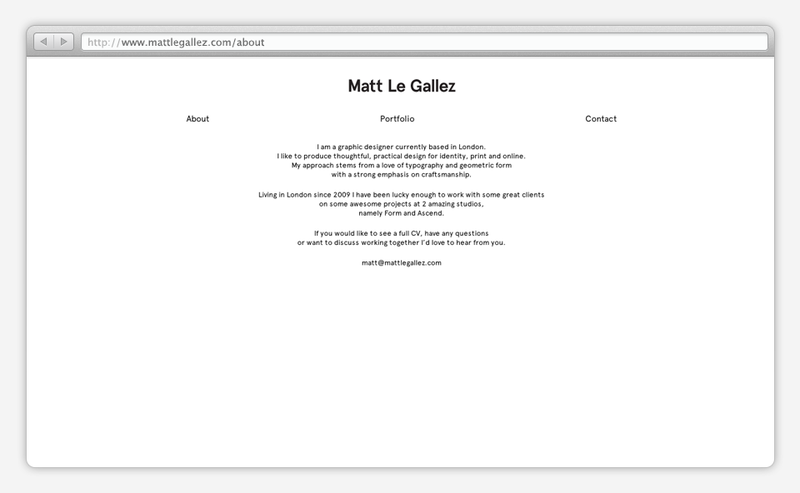 Which I then created into a WordPress template and developed some custom plugins, this was implemented so Matt could manage his portfolio with ease.